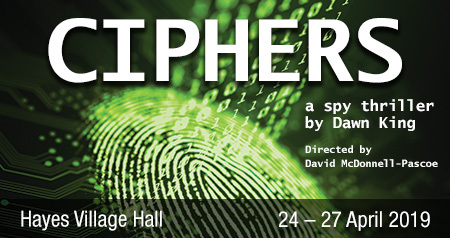 Our next production will be the spy thriller, Ciphers by Dawn King in April. Our next audition will take place in June for our October production. More details will be available soon!